1. Flex-time independent sales market development. Introduce many in our region to our powerful marketing products leveraging our Door County lifestyle brand of products Door County SocialTM Work with our growing team. 2. Summer Internships and seasonal positions. See the various positions for the brands we manage listed below. 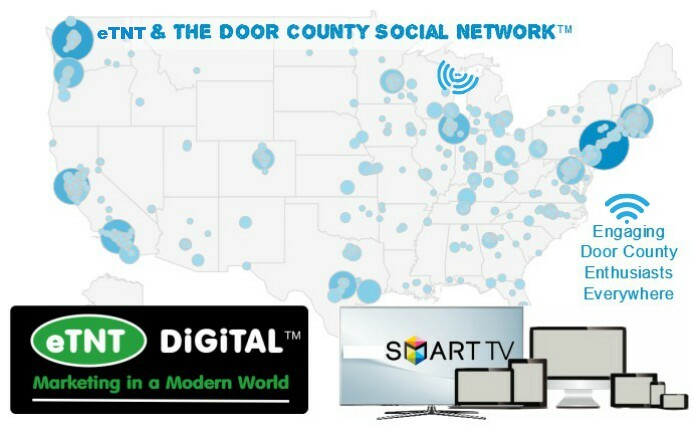 We Are eTNT Digital™ and oversee numerous brands including the Door County based Door County Social™ Network, ShopAllDoorCounty.com™, The Door County Social™ Shop and the 12 businesses within and Fresh Riviera® Clothing. We Are Born Digital And Marketing In A Modern World… See more below for. 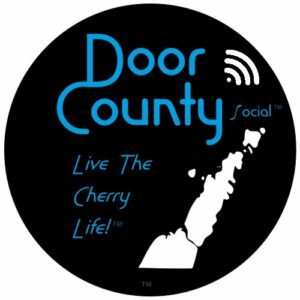 The Door County Social Network & our original Door County Social FB page are very powerful marketing tools. Our iconic branded page (boosted) posts get lots of engagement and our digital network interactive ads are presented through this branded network and in doing so gets a much higher level of engagement. As you can see engagement varies this is by intention via various adjustable factors (customers wishes/spend) & network programming. 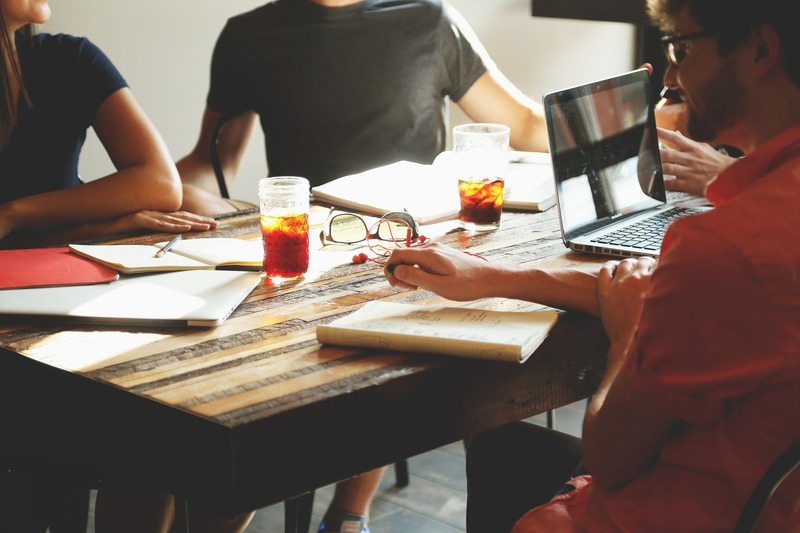 As you considering an internship for 2017? Please review and consider applying to join our team for next season. You understand that digital interactive communication is very powerful. 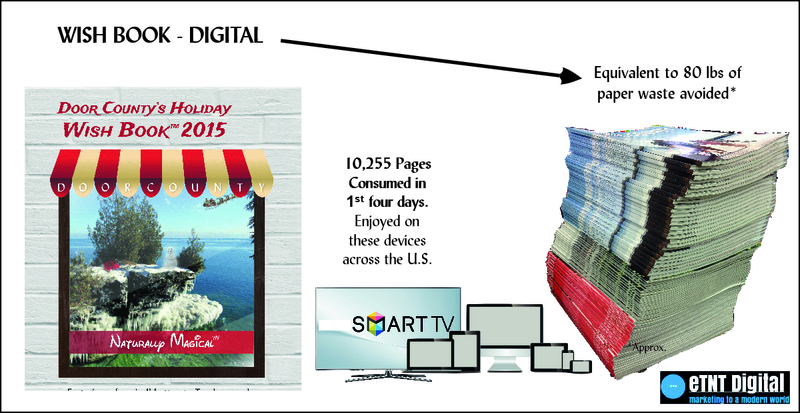 You realized that radio and print (paper) have been relegated to the pile of yesterday’s technology. You are respectful, energized, polished. You are results driven. Experience not necessary just a determination to succeed. 99% of Door County lovers aren’t here 99% of the time – we can reach many of them! We can reach them when they are afar, maybe at home dreaming and/or planning the next visit or when they are walking, hiking, sunbathing, thinking about dining, evening entertainment +/or shopping etc… +/or driving around Door County or even on the way. On any device. If that isn’t powerful enough, we also have proprietary digital tools / opportunities to help all our clients be positioned for tomorrow. The future is here it just isn’t widely distributed yet! Want to help? In brief: An ethical lifestyle clothing brand with focus on offering apres’ activewear and resort wear emanating out of the Great Lakes region, with the ambition to weaving social consciousness and sustainability into the fabric of the brand. At Fresh Riviera® Clothing We call it Enclothed Cognition™. Wear what makes you feel good!™ Inside & Out! Headquarters in Door County as well. Exciting things happening here as well. FR is moving into a new year-round retail, wholesale showroom and office in 2017. Back on the digital side – look over this website and you’ll see our full menu of digital media products and packages. You’ll find some pretty effective and really cool, sustainable opportunities. This whole effort was put together over time by some award winning entrepreneurs right here is N.E. WI. Products. Our longtime clients are enjoying record-setting years and one just set a new May record for stays. Update: May 2016 revenue for this local resort up 86% over last year. Our Internship and/or part-time positions we are considering for 2017. Seasonal Independent Business Development & Business Model Development. Digital Journalists. Social media specialists. Digital platform developer in relation to connective media effort now underway – in ‘alpha’. Positions related specifically to Fresh Riviera® Clothing may also be posted soon. We work with resorts, entertainment, activities, local manufacturers, luxury real estate and others. Fortunate to do some very interesting work. We offer effective products. Bring your fresh ideas and new perspectives. Our aim is work with a great team and do meaningful, cool things. Shoot us a resume’ and brief letter outlining enthusiasm and interest. Good citizens are encouraged to inquire. Additional we have a variety of products and services to meet the consumer needs anywhere in the 21st Century. Proprietary example of a cool, powerful and yet a smart, sustainable opportunity. In first 4 days avoided 80 lbs of paper waste!